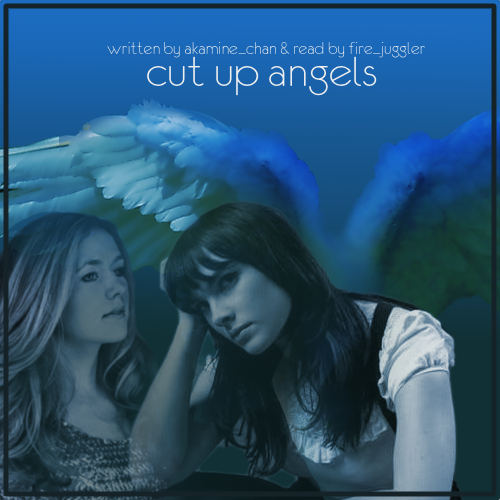 Inspired by cut up angels by akamine_chan. This was recorded at 5:00 am when I woke up to see this lovely lovely lovely fic gifted to me as part of the Snowflake Challenge. Voila! Insta-podfic! Thank you so much, Aka! !